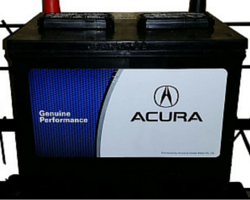 Each Acura Battery comes with a 100 month nationwide limited warranty & a free 3 year replacement guarantee. Coupon not valid with any other offer. Please present coupon at time of service write-up or to parts retail counter. Tax and installation additional. Some restrictions may apply. Receive $25 off this must have for Chicago’s ever changing weather! 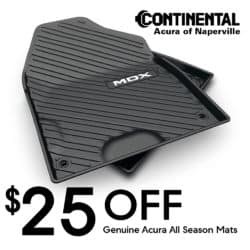 Protect your Acura’s original carpet with All-Season Floor Mats! Coupon not valid with any other offer. Please present coupon at time of purchase. Cannot be applied to previous purchases. Some exclusions may apply. Please see parts for details. 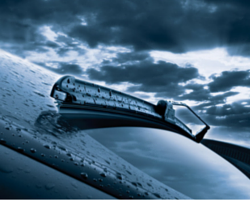 Receive 15% off Genuine Acura Wiper Inserts or Blades designed specifically to fit your Acura! Coupon not valid with any other offer. Please present coupon at time of purchase. Limit one coupon per person. 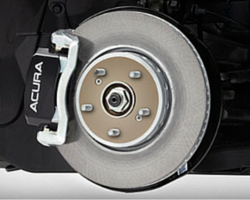 Receive 10% off any set of Genuine Acura front or rear brake pads purchased over the Parts Retail Counter. Coupon not valid with any other offer. Tax not included. Applies to Brake pads only. Purchase must be made over Parts retail counter to qualify.